Bluffton - 1657 Sq. Ft.
Bloomington - 1657 Sq. Ft.
Sage - 1900 Sq. Ft.
Azalea - 1900 Sq. Ft.
Cynthia - 2127 Sq. Ft.
Samantha - 2147 Sq. Ft.
Coastal - 2152 Sq. Ft.
Cumberland - 2152 Sq. Ft.
Winnfield - 2231 Sq. 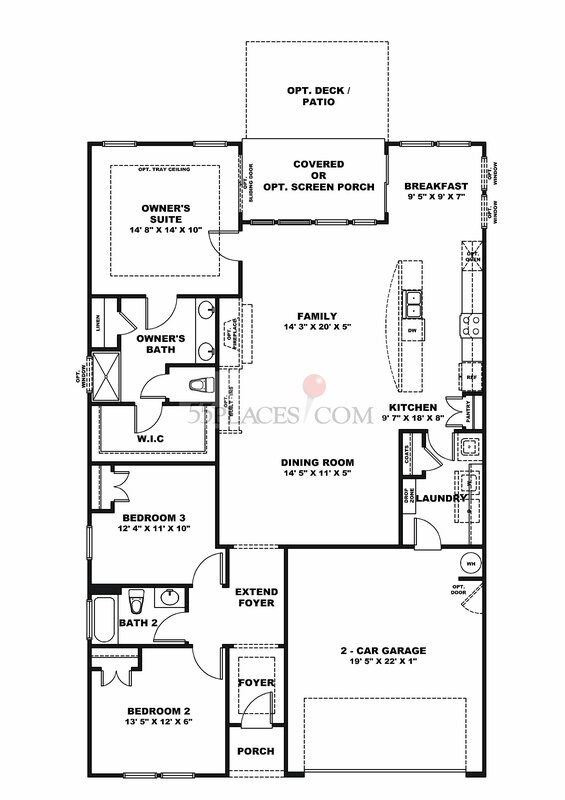 Ft.
Seabrook - 2290 Sq. Ft.
Denmark - 2545 Sq. Ft.